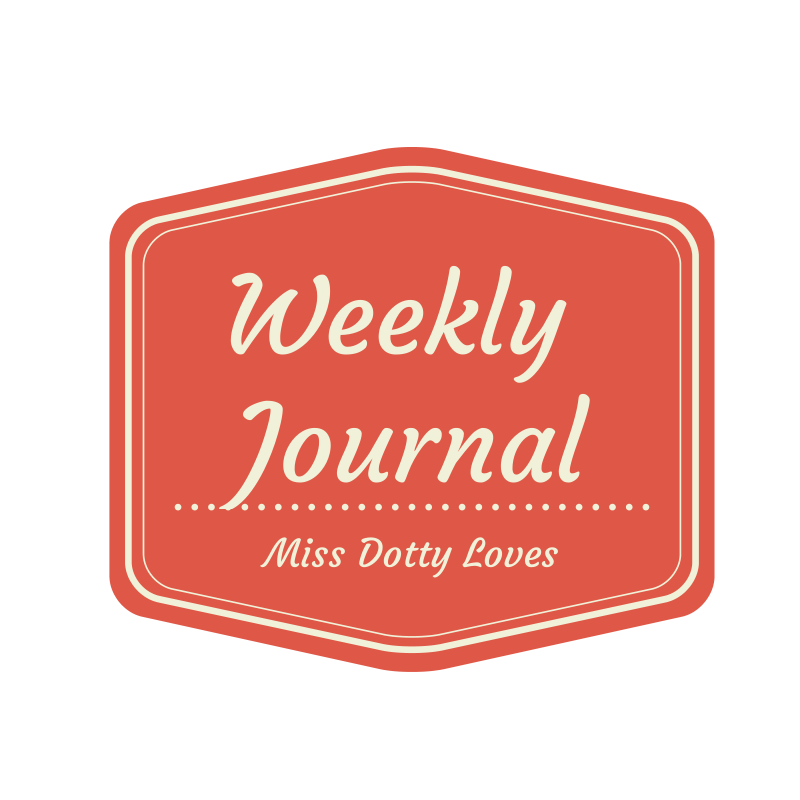 Miss Dotty Loves… | journaling, paper and stories. 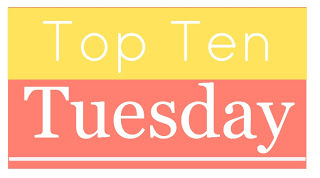 Top Ten Tuesday is a weekly feature created by The Broke and the Bookish and combines two of my favourite things; lists and books! So this week the theme is… Top Ten Tuesday REWIND! (Pick from previous topics that you want to do again or may have missed). I have chosen the theme from last week which is ‘Top Ten Reasons I Love Being A Blogger/Reader’. 1) I can do both anywhere! 2) Reading transports me to different places and gives me new ways of thinking. 3) There is nothing like sharing books with others. 4) I love collecting books and having my bookcases full! 5) I love being a (partial) book blogger because it allows me to tell people about books I like, add to my wishlist A LOT and lets me know about books I may have missed otherwise. 6) As a teacher there is nothing like hearing a class giggle, sigh or gasp as you are reading to them. 7) Another teacher one- I love children in school coming up to share books they have read and telling me I must read them! 8) I love being a blogger in general because it has allowed me to connect and meet in real life some amazing and inspiring people. 9) I love that feeling when you just cannot put a book down and will be absorbed for hours until daylight arrives, your tummy rumbles or you fall asleep with the book on your face. 10) Blogging about the books I have read helps me remember what I have read! Therefore this year I will keep a much more accurate log of my reading and bookish thoughts. What do you love about being a blogger and/ or a reader? This entry was posted in books and tagged toptentuesday on February 25, 2014 by MissDotty. Hello! Today I wanted to share a few highlights from this past week. 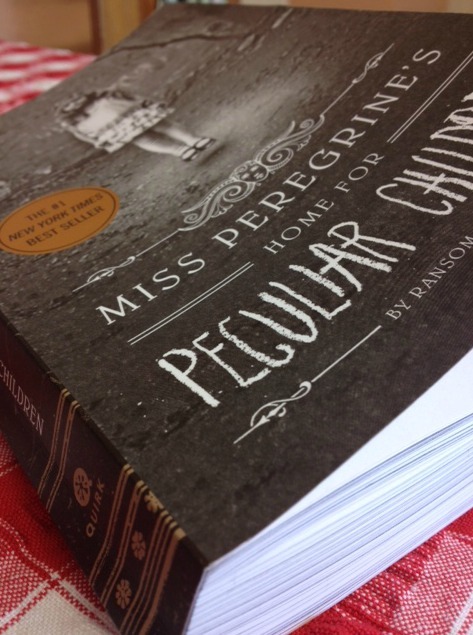 Miss Peregrine’s Home for Peculiar Children by Ransom Riggs- see my thoughts here. Well this week has been half term and it has been lovely. Last Friday I did something very unusual and left school soon after the children. Eek! It felt very naughty but necessary as Mr Dotty and I were travelling down to Bath that evening for a mini break away. 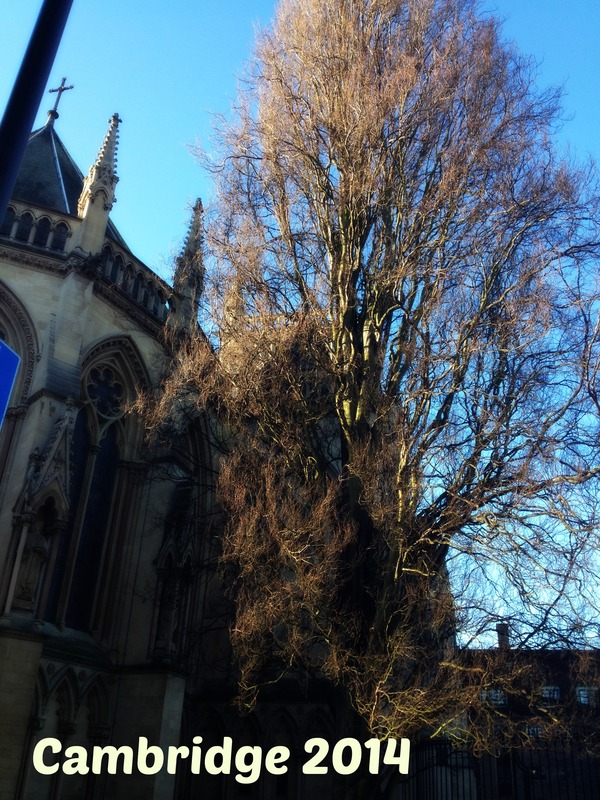 We spent a few days in Bath, a few days in Bristol and then a day or so in the Forest of Dean. As always we wished it could be longer but we managed to fit in a lot each day and I would love to know how many miles we walked! As well as lots of mooching around exploring the respective destinations we also visited the Fashion Museum in Bath which had a wonderful exhibition of Georgian clothing and Number 1 Royal Crescent which had been closed for refurbishment the last time we went. As a History undergraduate I absolutely adored both places and could quite easily have spent much longer devouring the information shared about the periods on display. 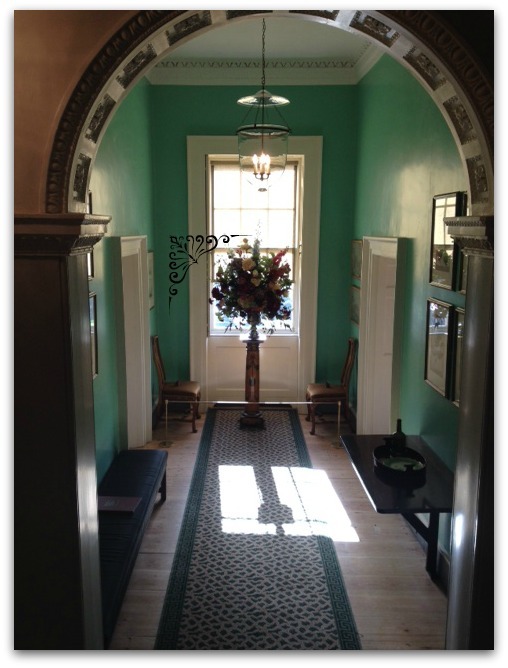 Our stay in Bristol was made even better by the gorgeous hotel we stayed in. 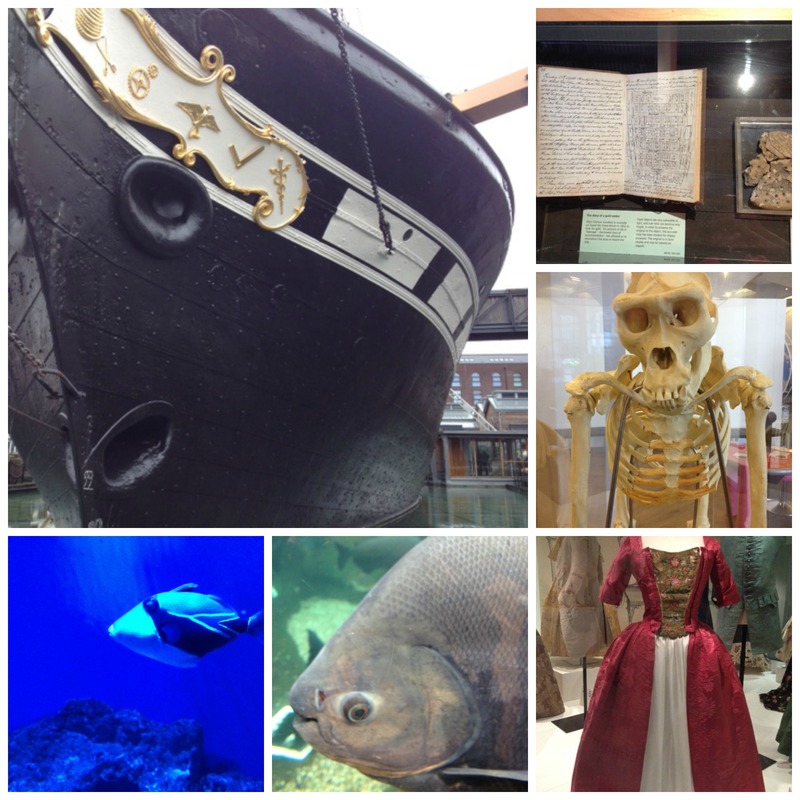 Once we settled we then did the usual exploration and focused on the Aquarium and At Bristol which we both loved. The Mr is a science geek so he was in his element and I wished I could take my class there as they would love it! An embarrassing moment came in the Planetarium show where, despite the really interesting talk and show, I may have fallen asleep and had to be nudged by Mr Dotty to wake up. Oops! We also visited the ss Great Britain which was a really impressive exhibit and I would recommend to anyone visiting Bristol. The final part of our holiday was spent with Mr Dotty’s nan in her house in the Forest of Dean. It is a beautiful part of the country and we used the time to catch up, reminisce over family, read and I managed to catch up on some blog reading. We stayed a bit longer than planned due to Mr Dotty’s nan having a fall but have finally arrived back home and to reality! It was a thoroughly fantastic time away from work and to just have time to think, reflect and make decisions. And also spend quality time with Mr D. And buy books. And buy lovely polka dot scarf. And a notebook. And eat nice food. So yes a fantastic week and I could definitely get used to hotel living! How was your week? Did you read any good books or visit anywhere new? Please share in the comments below! This entry was posted in books, travel, weekly journal and tagged books, travel, weekly journal on February 22, 2014 by MissDotty. Miss Peregrine’s Home for Peculiar Children by Ransom Riggs had been on my wishlist for a while after I had seen it mentioned on numerous occasions online but it wasn’t a book I knew much about. So when on Saturday I found myself in a bookshop with birthday vouchers to spend (woohoo!) I was pleasantly surprised to see this book standing up on the table and waving at me. Well maybe it didn’t quite get up and wave but let’s just say after a little mooch around the shop the book and a lovely notebook were nestled in my handbag. Even though I had packed my suitcase with about ten books I decided to start it that night and about an hour ago I finished it. It wasn’t totally what I was expecting (I was expecting more horror) but it was still a great read and I can’t wait to read the follow on novel. A bit of the back cover blurb to entice you! What I really liked about the book was the inclusion of real photographs to add to the story being told. 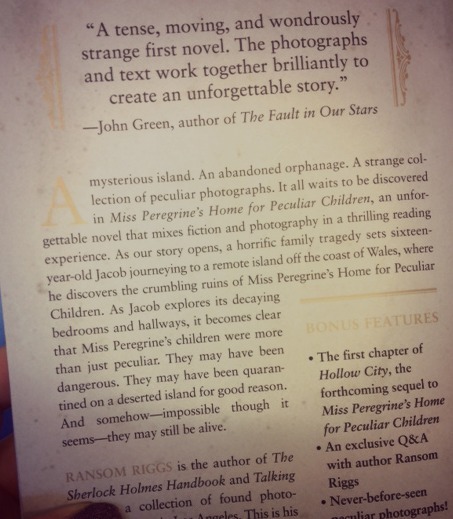 At the end of the book an interview with Ransom Riggs is included in which he talks about the origins of the book. When talking about collecting vintage photographs he says “It was just a casual hobby, nothing serious, but I noticed that among the photos I found, the strangest and most intriguing ones were always of children.” The book certainly made me wonder at the history of the many photographs he included within the pages of Miss Peregrine. At the end of the book there is also a sneak peek at the first chapter of the next book. I have realised I never read these as I always like to have the whole story ready in my hands to enjoy. Does anyone else do this or am I the only one? Have you read Miss Peregrine? What did you think? I would love to read your comments below! This entry was posted in books and tagged books, books2014 on February 18, 2014 by MissDotty. Mr Dotty are spending the first few days of half term on a mini break to Bath and Bristol. 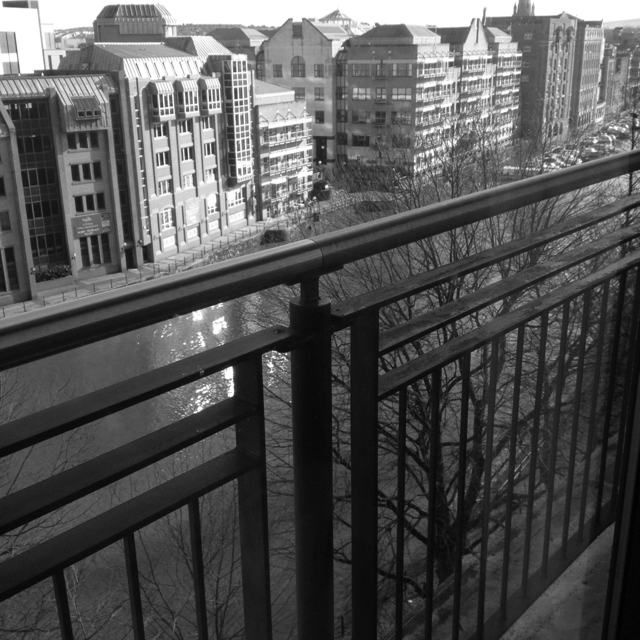 I am currently sat in our Bristol hotel room with a glass of wine, gazing out of the huge window at the river below and musing over the past few months. January and the start of February have been a little bit hectic, culminating in a visit from Ofsted a couple of weeks ago. Those who know me will know I have been obsessing over their visit from September (and I want to thank those people for their patience and loveliness over recent months) and now it has come and gone it has been a time to take stock, recharge and reflect. And muse. As I am sat here looking at the people going by below I am reminded of a list I made back in January just before my 33rd birthday, 33 things to achieve before I am 34. Writing that makes me feel a little strange, when did I get to 33? It also made me realise how important it is to get started on all those things in life I want to do and achieve. So below is my list and I cannot wait to see how I do before I hit 34 in January next year! 1- Learn how to do calligraphy properly. 2- Go to the British Library. 3- Buy a house with Mr Dotty. 4- Find an exercise I enjoy and stick at it. 5- Write for at least 5 minutes every day. 7- Keep a log of every book I read. 8- Keep a record of letters sent and received. 9- Get a new hairstyle. 10- Make my own handbag. 14- Read a shelf of books from my TBR bookcase. 15- Read at least one classic book a month. 18- Keep a regular blog schedule. 19- Save a set amount each month. 21- Take part in a read-a-thon. 22- Plan more meals in advance. 23- Go to a supper club. 25- Share some journal stories from other people on Miss Dotty Loves. 26- Take Mother Dotty away somewhere new. 27- Learn a new craft. 28- See my friends more. 29- Make my own bread. 30- Become smarter with my time. 32- Meet my personal health and fitness goals. As you can see some are very specific (and small) and some are a little more vague. But all are ones I am so excited to meet. So see you back here on the 23rd January 2015 to see how it all went! This entry was posted in 33 before 34, general and tagged 33before34 on February 16, 2014 by MissDotty. Happy Sunday! Today I launch an occasional feature on the blog called Snail Mail Sunday in which I hope to share my incomings and outgoings on the letter front as well as other snail mail news and blog posts from around the internet. Over the past month work has been busy and so letter writing has been slow and so one of my goals for 2014 is to 1) keep more up to date and 2) keep a record of the letters I write and receive. 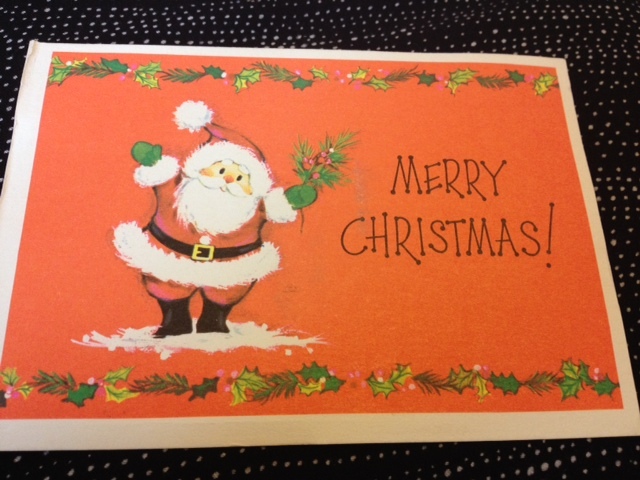 This lovely postcard arrived on Friday from the USA but I couldn’t see a name on it so I am not sure who to thank! So if it was you please leave a comment below! 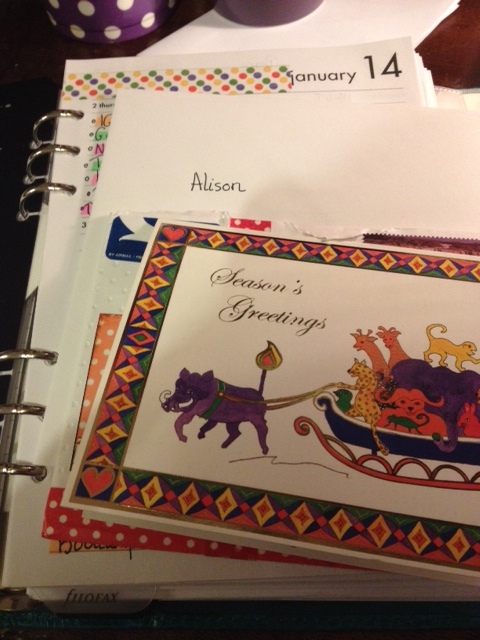 This week I wrote a thank you note to Alison from LEP for her surprise Christmas card that I received over Christmas. I also received a surprise card from Claire on LEP too so wanted to say thank you to her too. 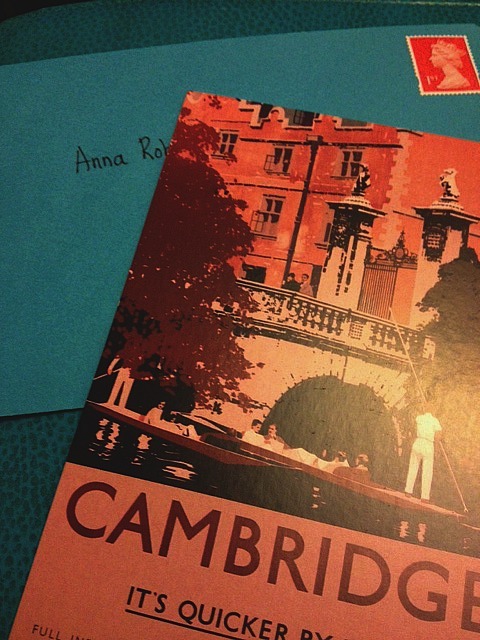 And also Anna from The Dusty Attic should be getting some letter love on the door mat too! I had shamefully never heard of the shop Tiger under my Teaching Assistant told me one was opening in Cambridge. 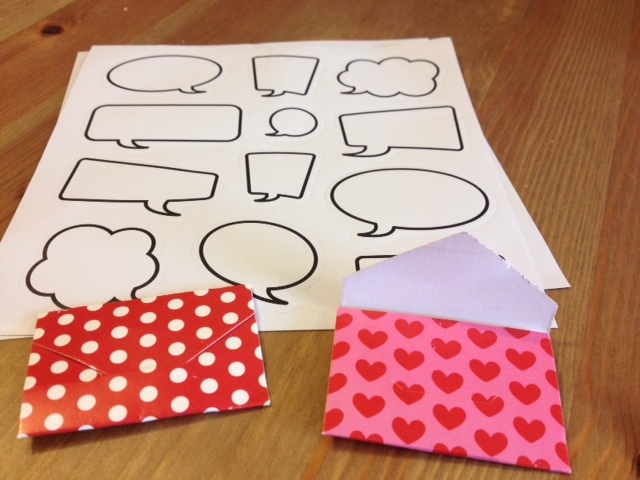 Upon visiting I found lots of stationery goodies and thought I would share these lovely speech bubble stickers and envelope tags that I will soon be including in my letters. The envelopes are particularly cute! I have also been ambitious and signed up for A Month of Letters in February, a challenge where you commit to sending mail 23 days in February. I can’t wait to start and send letters and postcards to penpals and friends. Have you sent or received any nice snail mail this week? Have a good week! 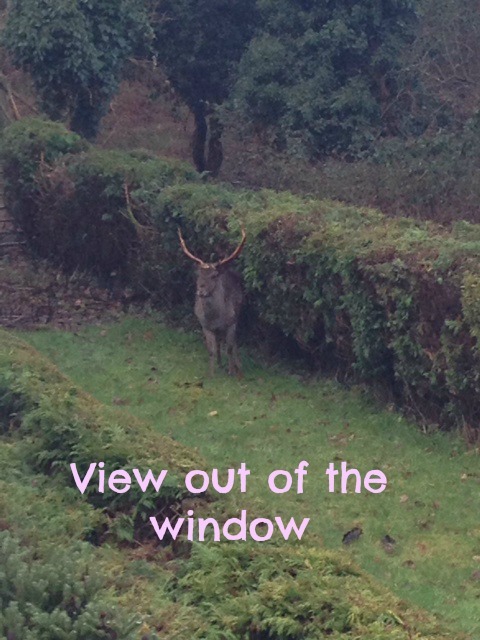 This entry was posted in letters and tagged letters on January 5, 2014 by MissDotty. Hello all and happy 2014! I want to start off by saying I really love New Year and luckily as a teacher I get to celebrate New Year twice! Once in September when the new school year starts and once on January 1st. I am not one for making resolutions but I do pay extra attention to my goals and 2014 is a year I am going to focus on goal setting a lot more. But sharing goals isn’t the point of this blog post, instead I wanted to share the first few days of 2014. I am coming to the end of my holiday and so my attention is slowly refocusing on school but I wanted to make sure I still made the most of my time off before term starts at full pelt. January 1st was spent reading (I am currently gripped by The Shadow of the Wind by Carlos Ruiz Zafon), waiting for and then watching Sherlock (#SherlockLives! ), a little bit of planning for school (I was feeling inspired) and sorting out my Filofax setup for 2014. Check back soon for a set up post. A lovely relaxed and chilled day! January 2nd was spent wandering around Cambridge buying a few stationery items (well how could I resist) and trying to find an A5 Raspberry Finsbury of A5 Holborn Filofax in a sale somewhere. Sadly there were none to be found but I thought I would try anyway! I then went for a walk around The Fitzwilliam Museum which is one of my favourite ways to spend some time. Every time I go I discover new things I missed before and as I wandered around I scribbled notes of things to look up, artists I admired and areas in history I wanted to know more about. The trouble is there is just too much and every time I go to any museum I find my attention and imagination is captured by the stories being told. So here’s to the rest of 2014! January brings Mr Dotty’s and I birthday and we will be going watch the National Theatre live broadcast of Coriolanus which is currently at the Donmar Warehouse in London. Now to begin planning for more 2014 adventures! What are your plans for this year? This entry was posted in Cambridge, Filofax, general on January 3, 2014 by MissDotty. 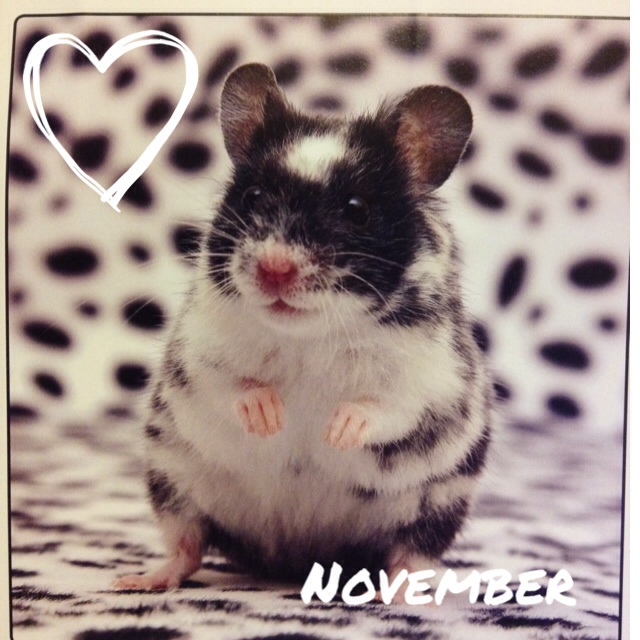 Hamster of the Month- A catch up! Well I have been a very remiss blogger. The start of the new school year has been manic with getting to know my lovely new class as well waiting for visitors who shall not be named. However Miss Dotty Loves has always been on my mind and I am planning to have a great catch up over the next month so I can start the new year fresh. So the first outstanding order of business is Hamster of the Month! 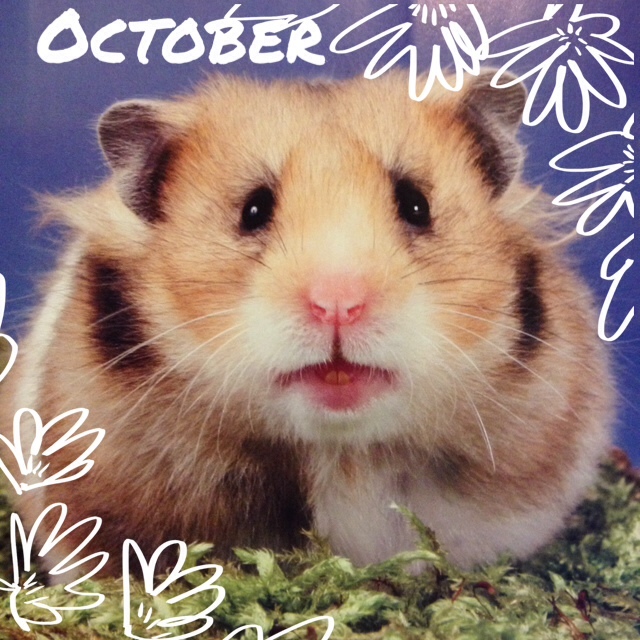 This post concludes the Hamster of the Month series and I have really enjoyed sharing this with you. Thank you for playing along with my love for these cute critters, you have been incredibly sweet! The good news is that we are searching for a house to buy (no luck yet though) which means soon the updates could be a real life hamster! However more about house hunting in another post as well as telling you all about our trip to Brighton, my crafty and stationery updates (including Journal Your Christmas 2013 and 30 Days of Lists) as well as some book reviews. 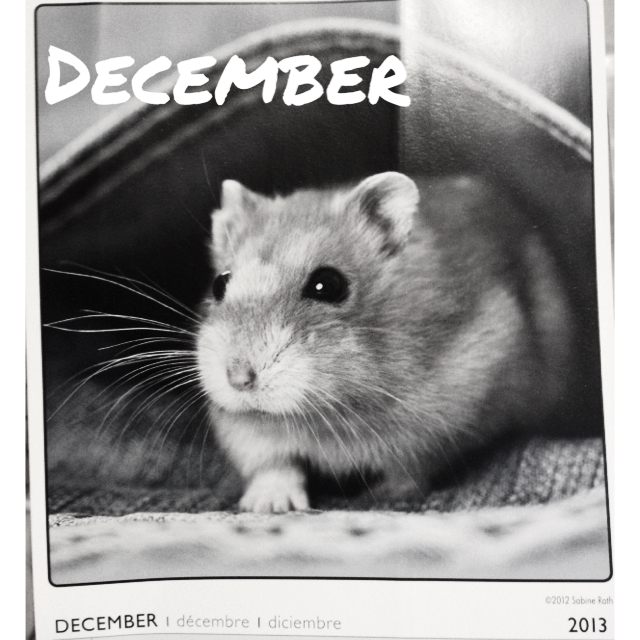 This entry was posted in general and tagged Hamster on December 1, 2013 by MissDotty.